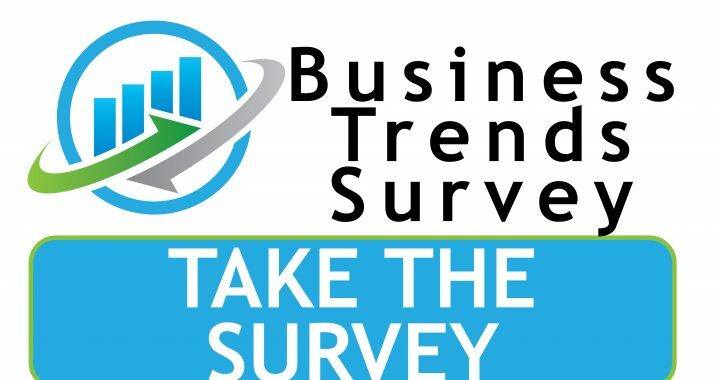 Participate in WGA’s Business Management and Operational Trends Survey. Anonymous results of the survey will be emailed to all participants on December 30, 2019. What business trends will be popular in 2019? Do companies have the right vision, mission, strategy and culture to successfully grow? Are companies focused on expanding rather than cutting costs? 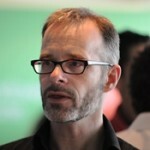 Is complexity impacting business growth and/or increasing costs?